STUDIOESTERO S.R.L. 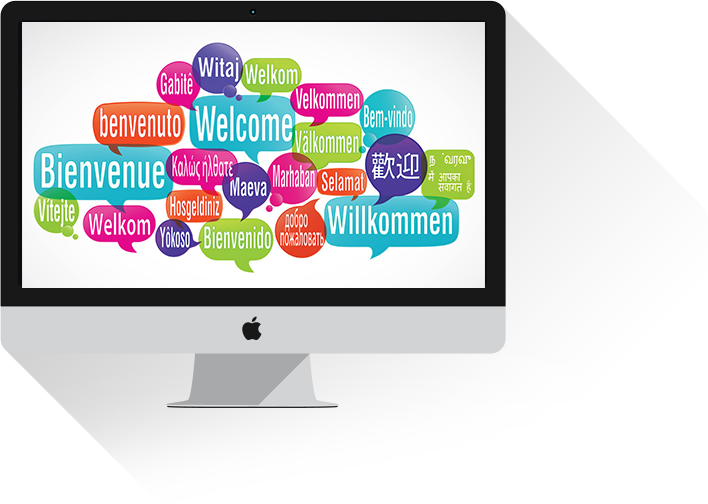 operates through two divisions and provides multilingual translation services and assistance in developing commercial activities abroad. Legal and financial translations, technical, scientific and medical-pharmaceutical translations, translation of advertising text and marketing content. Interpreting services for conventions, seminars, conferences, round tables, meetings, business negotiations, events and trade shows. Individual and group language courses, for private individuals or businesses. STUDIOESTERO provides translation services in all languages, employing mother-tongue graduate professionals, each with their own specific skills and area of expertise, and ensuring confidentiality, professionalism, quality and compliance with agreed deadlines. STUDIOESTERO offers interpreting services for conventions, seminars, conferences, round tables, meetings, business negotiations, events and trade shows. STUDIOESTERO organises individual and group language courses, for private individuals or businesses, taught by mother-tongue foreign and/or Italian speakers specialised in teaching foreign languages. Market research and sales strategies. New customer management and sales network development. STUDIOESTERO specialises in commercial development projects and marketing strategies for companies who wish to successfully win new markets and acquire new customers. STUDIOESTERO supports companies who wish to sell abroad through every stage of new markets development, in the management of new customers and the development of new sales.